She bought her first Condo in Brooklyn in 2007, decided sell and relocate to Long Island while turning a profit ​​in 2012. With a background in sales, finance and marketing, real estate was the perfect fit. 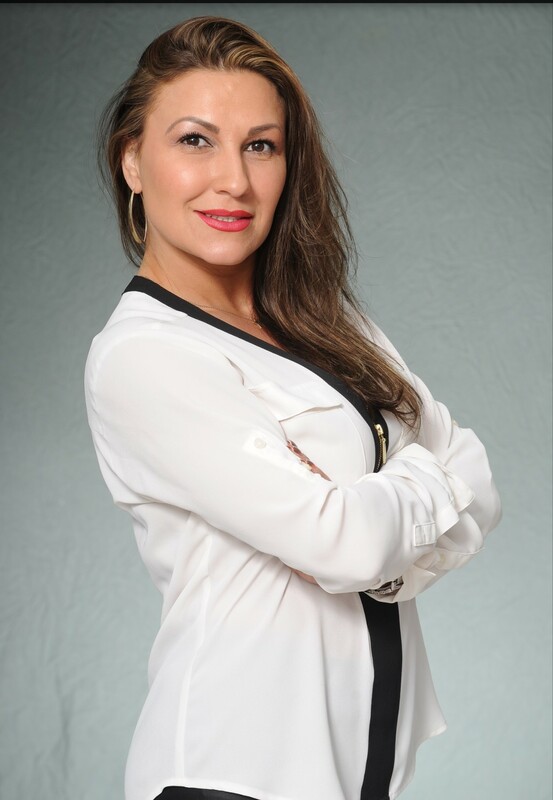 Oksana gained a real passion for helping others acquire and sell real estate as a means of reaching their personal goals. Currently, she lives in Oceanside with her husband, Alex, and their 2 daughter​s​, ​Gabriella & Victoria. Having the right real estate agent means having an agent who is committed to helping you buy or sell your home with the highest level of expertise in your local market. Additionally, Oksana is there to help you in understanding each step of the buying or selling process. This commitment level has helped her​build a remarkable track record of delivering results. Her experiences in all fields of Real Estate make her customer service second to none. Her energy, vision, passion, personality and self-motivation have contributed to her success as a Real Estate Agent. Her extraordinary ​​marketing skills and knowledge of technological advances in the Real Estate field make her an invaluable asset to her Sellers and Buyers. ​Oksana has developed a keen ability to solve​ ​problem​s​ ​and get the job done.